Emily enjoying the skin up. Ten minutes after this photo the clouds rolled in and the wind picked up. Hopefully bringing in some more snow. Finally got some snow with a little more in the forecast. Emily and I skied Wing Ridge today, crusty at lower elevations, fluffy boot top powder up high. Still some stumps, rocks, logs, etc. near the surface but we didn’t hit much. Lots of “whumping” as this new snow settles. Feels good to be skiing soft snow again. 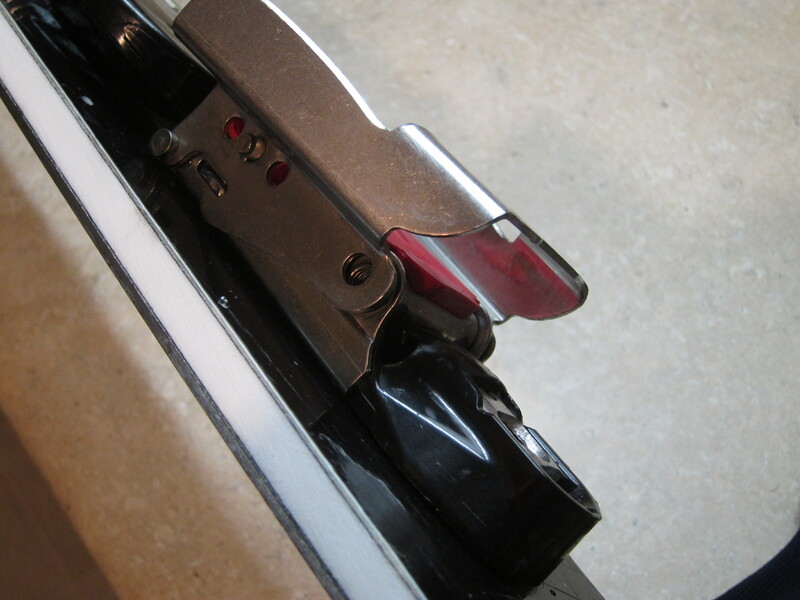 The bad news is I lost a binding screw sometime during the day. Looks like I’m out of commission until the part arrives. At least there’s snow! 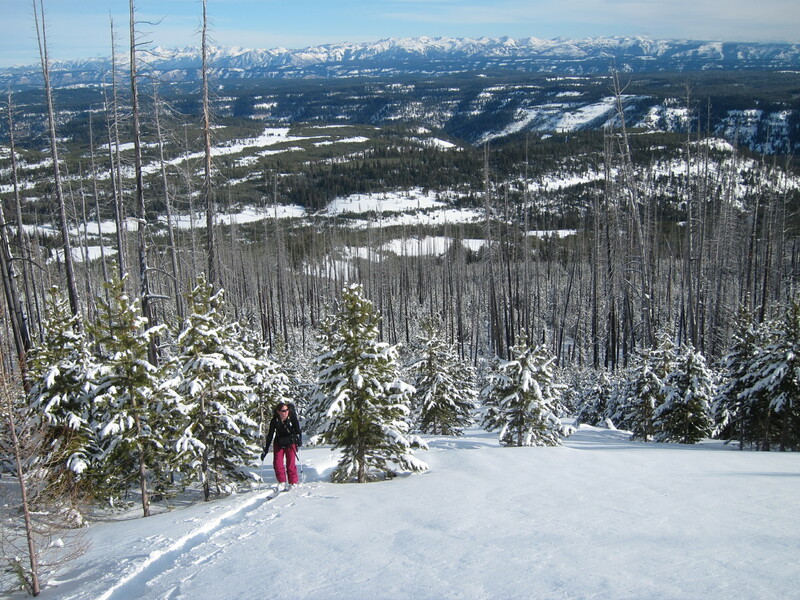 This entry was posted in Backcountry Skiing and tagged Wallowa Mountains, Wing Ridge by Lee. Bookmark the permalink.